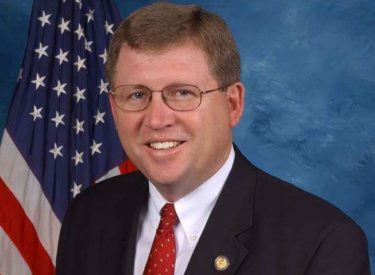 Oklahoma Congressman Frank Lucas will hold a Town Hall Meeting on Thursday morning, April 18th at 8:00am at Guymon City Hall. Congressman Lucas will be discussing current happenings in Washington DC that particularly pertain to the constituents of his district. All interested individuals are encouraged to attend, listen, ask questions, and express concerns.